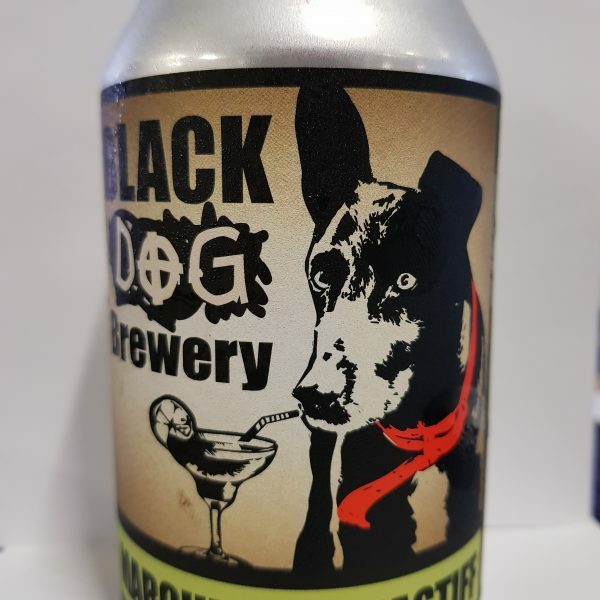 A very different addition to the line up at Black Dog Brewery, this beer is based on the German Gose style from the Goslar, Germany. We used German malts, Salt from Western Australian salt lake, coriander and literally a bucketload of Tahitian limes. 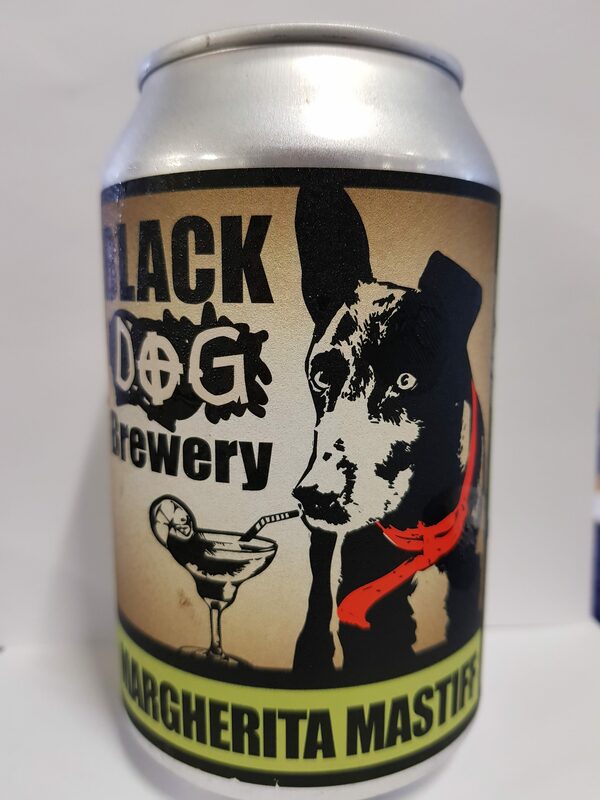 The perfect after outdoor activity brew, its very thirst quenching and with its generous addition of salt.